Nelson Kids was launched in June 2018, and has grown to become the number one web resource for parents and families in Nelson. Through extensive community outreach and marketing efforts, Nelson Kids has leveraged its web assets - website and blog, social media pages and group, and monthly newsletter - to reach and engage its audience of parents in the Nelson area. Created by Jess and Avi Phillips, a married team living in Nelson, Nelson Kids has benefitted from Jess' experience as a professional photographer and community coordinator, along with Avi's background in digital marketing. Nelson Kids was built to be a centralized, easy-to-use online source of all the fun things to do in Nelson and the surrounding area. Activities for kids, families, and parents are categorized by the arts, sports, wellness and clubs, with current contact info. An up-to-date calendar lists events from well-known and under-the-radar local individuals and organizations. The many opportunities for Nelson parents, from financial aid to community services, are easily discovered. The Nelson Kids blog regularly publishes insider's guides to things to do in Nelson throughout the year, perspectives on parenting, and photo journals of local events. The content often features guest posts by a variety of local professionals who offer useful tips for parents. Nelson Kids also hosts a private Facebook Group for Nelson parents who are active in supporting each other with recommendations and parenting advice. 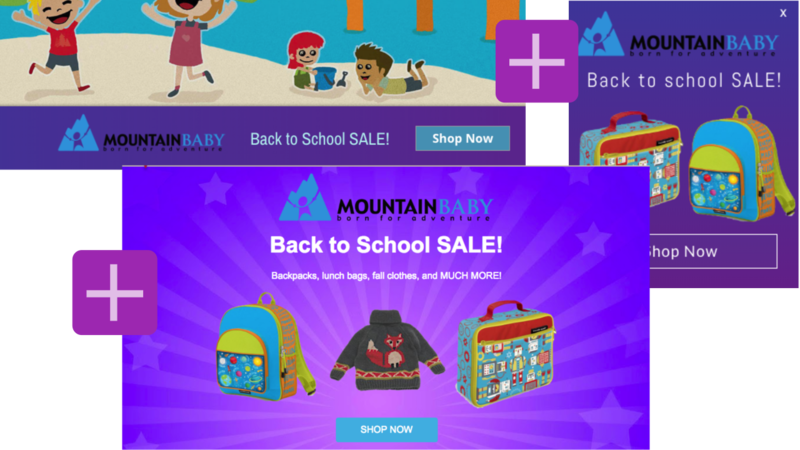 Nelson Kids offers a big opportunity for local family-friendly businesses who are looking to grow their online visibility, and connect with their target audience. Frustrated with not knowing whether your investment in ads is growing your business? Nelson Kids solves this by providing insightful analytics reporting for your ads, including how many views and website clicks your ad(s) received. All website ads include an introductory offer where your first month of running ads is free when signing up for 3 months. Appears as a full-width banner fixed to the bottom of home page as the user scrolls. Visible on desktop and mobile. 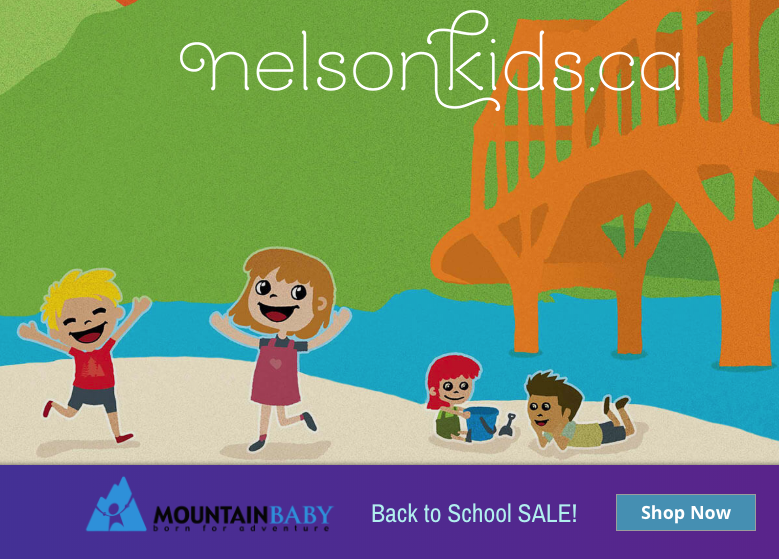 Nelson Kids creates a professional banner ad with your logo, short message, and a button link to any page on your site. Appears as a clickable image below listings on the Events, Activities and Resources pages. 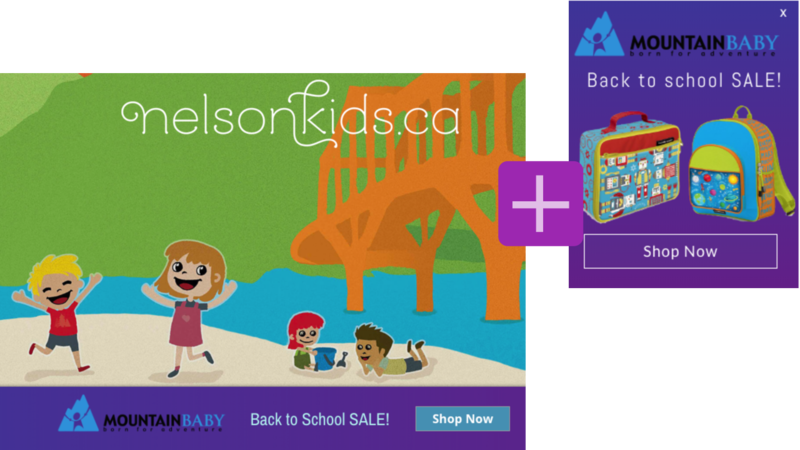 Nelson Kids collaborates with you to create an attractive professional ad with your logo, message, and a link to any page on your site. Nelson Kids publishes an article highlighting your business, including a professional photo shoot, your contact info and a link to your website. This content remains published on the blog, where it can always be found in search engines and from any inks. The post also gets promoted thourgh the Nelson Kids social media channels and in the monthly newsletter. 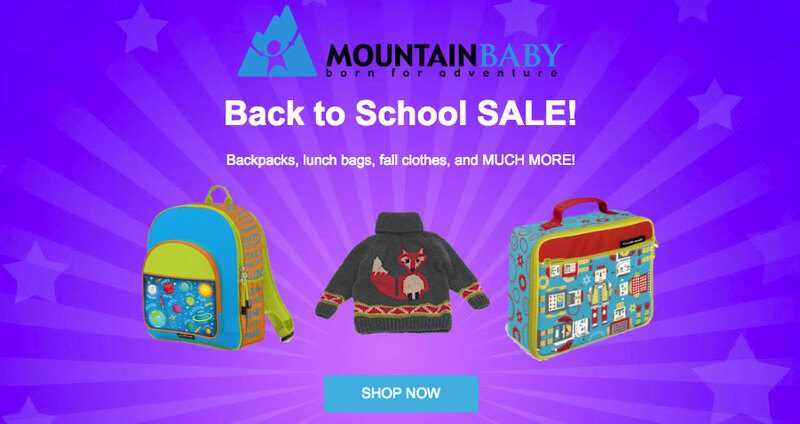 Nelson Kids creates an attractive professional ad with your logo, message, and a link to your site, which will be featured in the monthly newsletter. 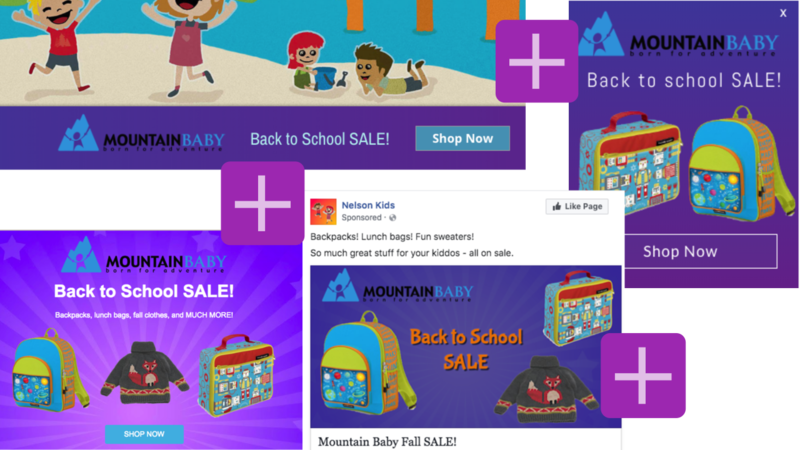 Nelson Kids creates an optimized social media ad with your logo, message, and link to any page on your site. 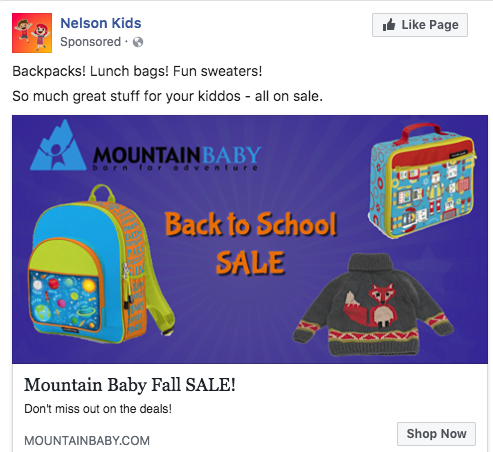 The ad is sponsored from the Nelson Kids Facebook Page and ad account, and can appear in your target audience's Facebook News Feed, Instagram Feed, or both. Our broad experience in Facebook Ads setup and management will result in driving qualified traffic to your site. Based on the data, we make adjustments during the ad's run to best promote your offer. We provide an analytics report at the end of the month detailing how well your ad performed. Combine ad opportunities for increased visibility, at reduced rates. If you're interested in any of our promotional opportunities, or if you have any questions, reach out by email or phone. We're looking forward to working together. We also have advertising opportunities for nonprofit organizations and charitable societies. Please contact us to discuss this option.